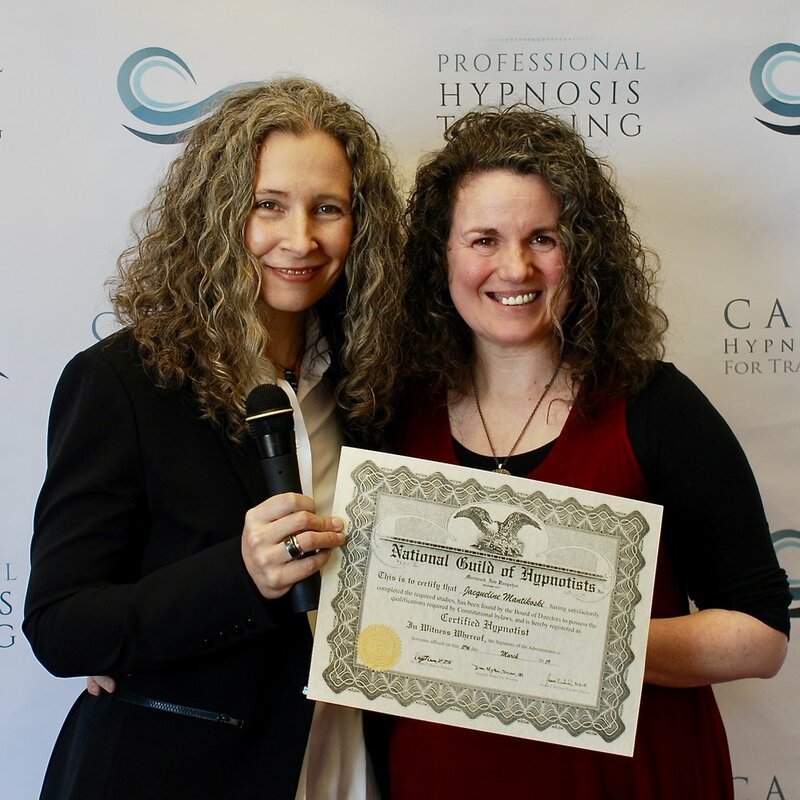 "I came into this class afraid and full of misconceptions about hypnosis. Erika graciously included me on her email for the new book, Can You Be a Hypnotist? My misconceptions faded away but my fear still remained. This fear reared up the first few days in class when I sat in the “big chair” for the first time.